What a delightful Chardonnay. It is very complex with a mix of tropical and citrus aromas; notes of vanilla are also present from the French oak barrels. 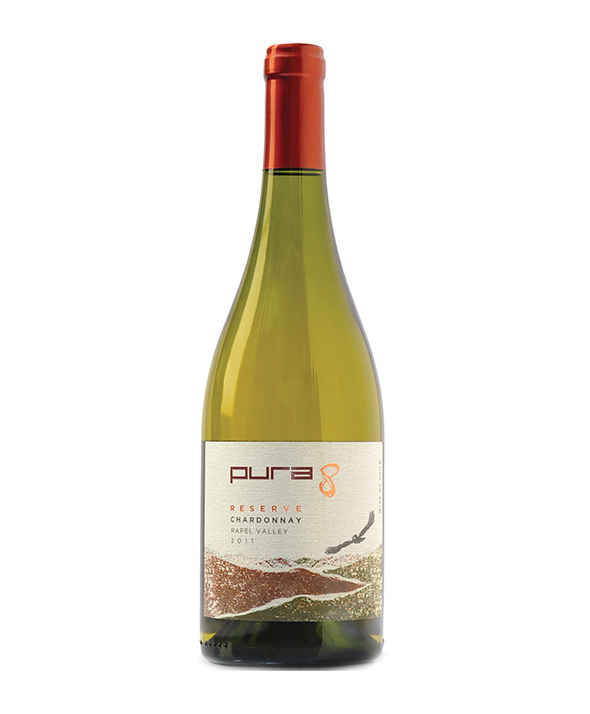 It has a nice body that gently lingers in the mouth with well-balanced acidity and freshness.